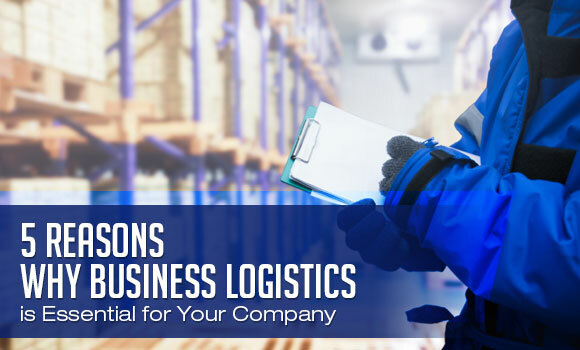 5 Reasons Why Business Logistics is Essential for Your Company | Blog | Worklink Services Inc. The term logistics initially referred to the process of sending equipment and supplies to the military troops. But, it now holds immense value in a wide range of businesses today. Logistics has gone a long way to become an essential part of the supply chain management. It plans, executes and controls the storage, transport and distribution of resources that are either used or sold by a business. Having such role in the industry – alongside the increasing demand for freight services – logistics is only becoming a more crucial factor in a company’s success that implementing it in your strategies can directly improve your bottom line. The need for logistics is indeed more important than ever and here, we outlined 5 more reasons why it’s essential for your company to work with a third-party logistics company. Why is Business Logistics Important? One of the many benefits of logistics management is it’s influencing product shipment to meet – if not exceed – the increasing consumer demand for fast and reliable movement of goods. By delegating your logistical processes, you are automating some of your crucial operations such as inventory and delivery, guaranteeing that orders are received in excellent condition. Integrating a logistics service also helps separate your business from the rest. It offers a system that ensures the recipients receive your merchandise in the most efficient manner – and that alone is an edge over your competitors in the business. Besides faster movement of goods, logistics also promotes visibility. For instance, it allows you to track real-time movement of goods. It means when there’s a delay, you can analyze its historical data and determine what has caused the disruption. Alternately, your customers can also get access to this information so they can gain insight into the whereabouts of their orders, themselves. Every business, regardless of its size, will want to grow and expand either national or international level — and logistics can help realize this goal by cutting on the costs and the time you need to transport resources from one point to another. Businesses that don’t have logistics management in place are often those who struggle with theft, spoilage delay, and losses. It is because logistics ensures that a freight gets delivered on time, within budget and in the best condition. You can be confident that these benefits result in great customer experience and increased revenue. Customers don’t care about how you make your products or what problems you’ve encountered to deliver them. What they really care about is receiving them in excellent condition and as fast as possible. 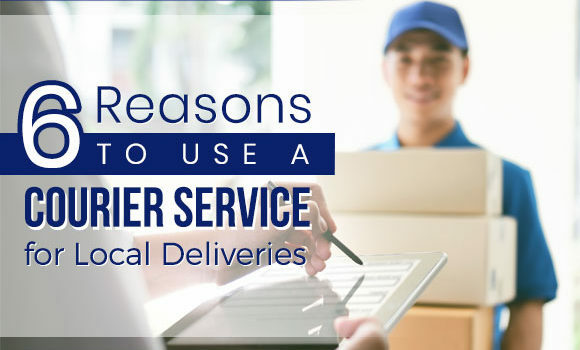 When your logistics prepares orders and fulfills delivery efficiently, you gain a positive reputation that encourages your customers to do more transactions with you and even refer you to others in need of logistics provider. Most important of all, an effective logistics management drives revenue. 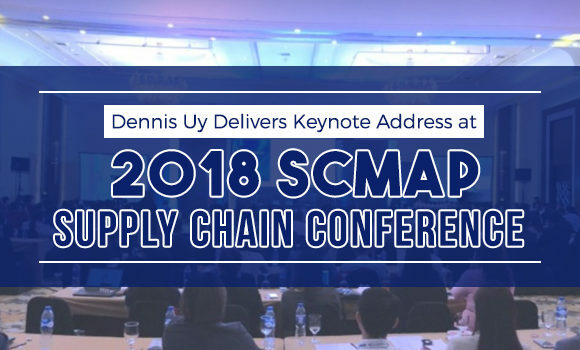 It not only builds a good reputation to your business but also opens opportunities to cut costs, keep inventory at favorable levels, control flow of goods and maximize operations – all of which can reduce overall costs while generating more profit. Most courier companies understand the importance of reliable and time-efficient transport of products in many industries. Here at Worklink Services Inc., we offer years of expertise in all types of transportation and solutions to meet your specific needs. Since 1999, we have been consistent in providing courier services to meet the shipping demands of businesses from a range of industries. Our DALIvery services offer various freight forwarding solutions to save you time, effort and unnecessary expenses. Be it land, air, or sea delivery, you can count on Worklink to provide simple, fast, and easy freight forwarding services that are tailored to meet the demands of your business. If you’re looking to learn more about the services we offer, talk to one of our logistics experts today! Did you find this article informative? Let us know by commenting below. 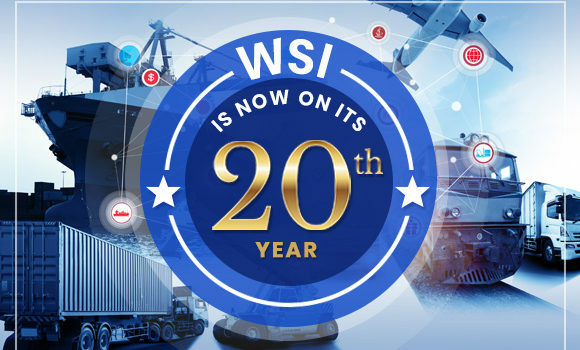 WORKLINK SERVICES, INC. (WSI) is a privately owned Filipino corporation, established in 1999, for providing efficient, effective and reliable courier, forwarding, trucking and logistics services to various domestic industries. © 2017 Worklink Services Inc.